Dock and Decks provides high quality marine construction. 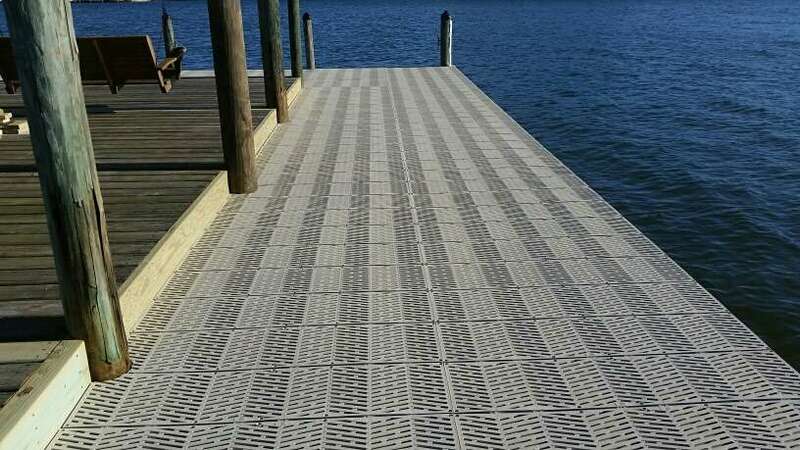 At Dock and Decks we use only the best materials available- hand-picked fro quality and durability. Our fasteners are installed in a professional pattern and are either galvanized, ceramic coated or 316 stainless steel depending on conditions. We will only use the best quality products for every client. We are not only your go to marine contractor but we offer a one-stop shop for everything to build and outfit your dock and deck. From safety accessories like ladders and extinguishers to luxury conveniences like outdoor showers, fish cleaning tables, dock fenders, piling caps and dock boxes; just to name a few. 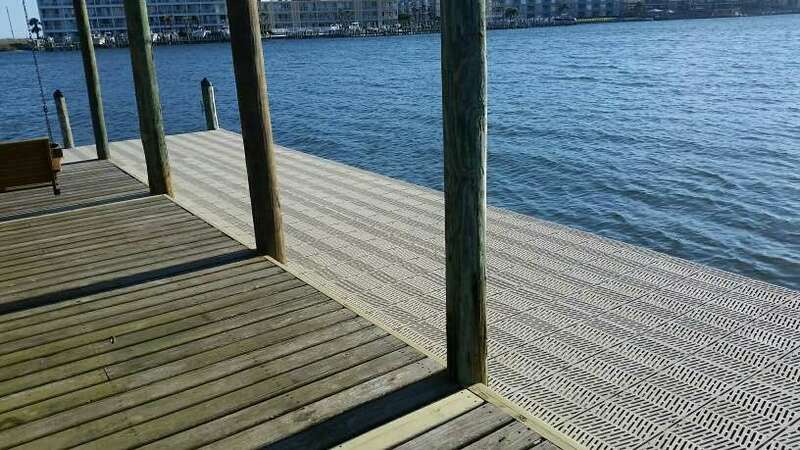 We also offer composite decking that will out last any competitor, stainless steel outdoor grills, seawalls, piling wrap, custom stainless steel handrails, custom boat lifts and walk planks! Don’t forget to ask about our boat lift maintenance program.